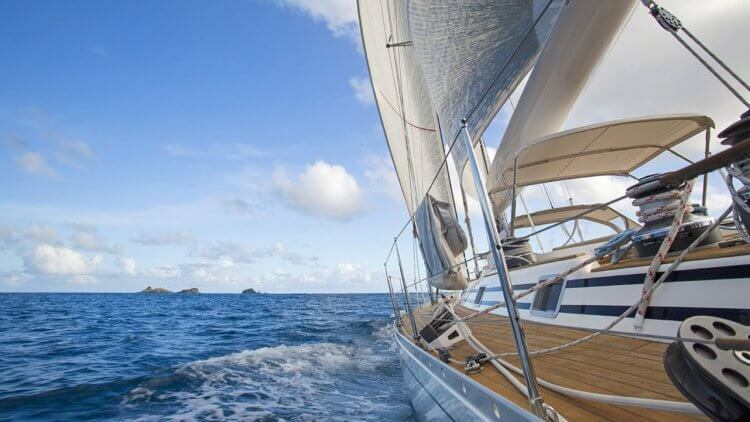 If you’ve decided to opt out of the traditional hotel stay and spend a week aboard Sailo boat charters in the USVI, then you will spend a week in tropical bliss! Tethered to nothing but a mooring ball, spend a week floating from island to island exploring everything the USVI has to offer. For your week-long charter, we picked a few of our favorite natural attractions you must visit. From underwater national parks to swimming with sea turtles, we’ve got everything your seafaring heart can desire! When you rent USVI yacht charters, hoist the sails and make way for St. Croix. Throw an anchor overboard at the mouth of Salt River, where Columbus once landed in 1493. 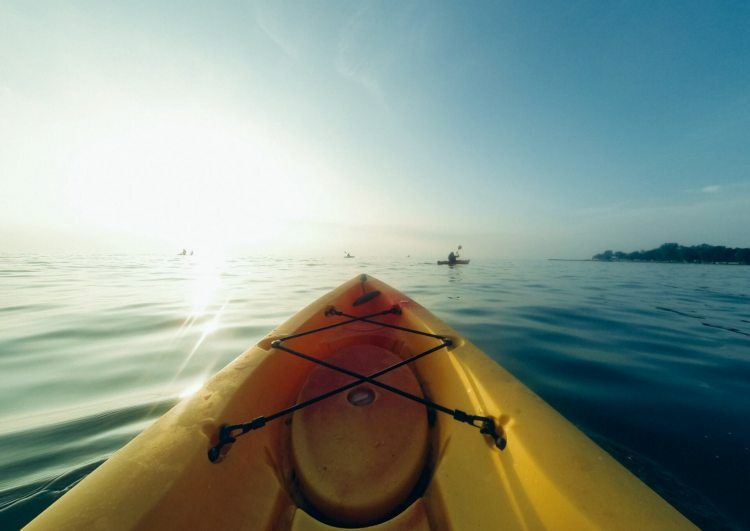 With the innate spirit of exploration that haunts this land, bring a kayak to paddle down Salt River. A national park reserve, this tropical paradise is home to many endangered species. When you jump in the water to cool off, be sure to bring a snorkel to admire the coral reefs! A must on your itinerary for St. Thomas sailing charters, pick up a mooring ball at Christmas Cove for a day of swimming with sea turtles! 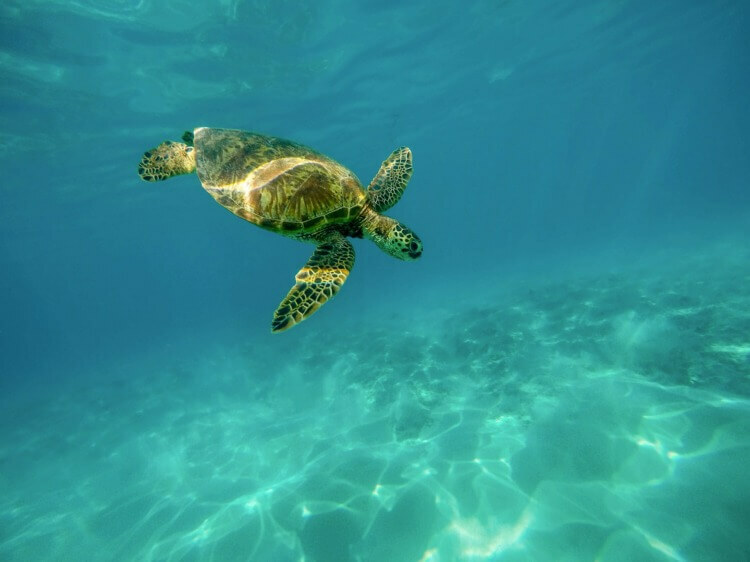 Located off the coast of St. Thomas on Great St James Island, jump from your Sailo boat into the crystal clear water to wade among the abundant sea turtles that abide here. 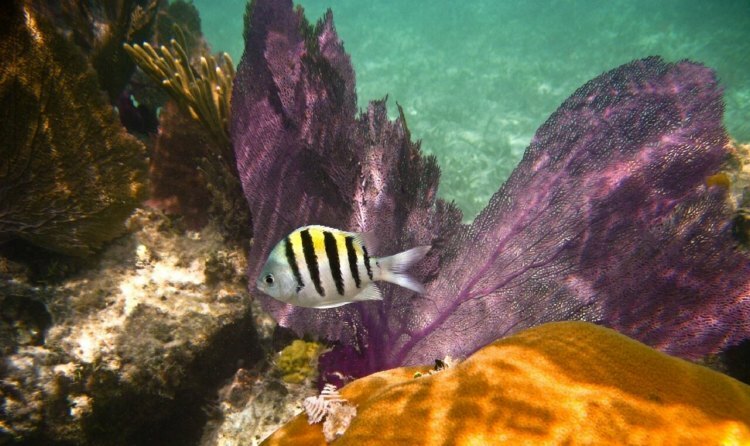 A protected area, this is the perfect spot to spend a day swimming with the colorful fish. Spend the night in Christmas Cove where you can fall asleep to the slow rock of the boat on St. Thomas sailing charters. Legends abound on the history of the skyscraper rocks off of St. John. Carvel Rock, a series of rocks that seem precariously perched on the seafloor, offer a stunning afternoon of exploration. Hop from Sailo boat charters in the USVI into the turquoise water to snorkel among blankets of sea sponges and a variety of fish. For the most bold, see how far you can climb the rock before soaring back into the water! Off the northeastern coast of St. Croix, a day trip to Buck Island is a must when you rent a boat for sailing the Virgin Islands. Only one of three national parks boasting an underwater trail, spend the day snorkeling and exploring a plethora of vibrant coral and marine life. This wonder below the sea is home to green sea turtles, spotted eagle rays, hawksbill sea turtles and lemon sharks. Before you start planning your itinerary in the US Virgin Islands, make sure to check out our Caribbean boating guide!